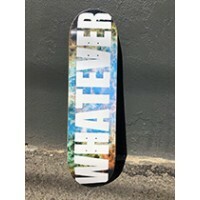 This is the Whatever Shop Deck, our most affordable deck and a shop fav. 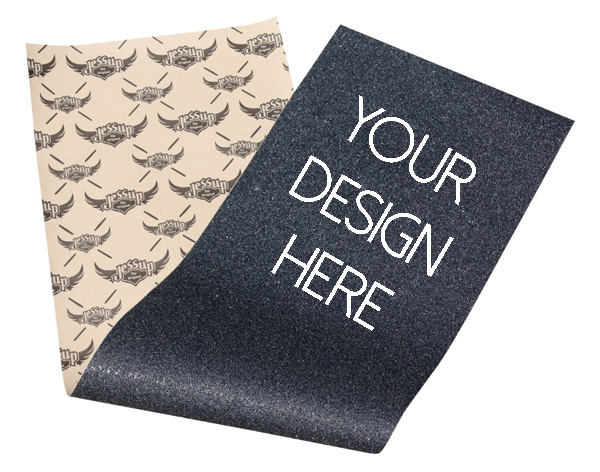 8.25 inches wide. .. This is the Whatever Nebula Shop Deck, our most affordable deck and a shop fav. 8.25 inches.. 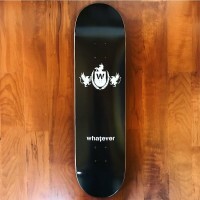 This is the Whatever Shop Deck, our most affordable deck and a shop fav.  8 inches wide. &nb..